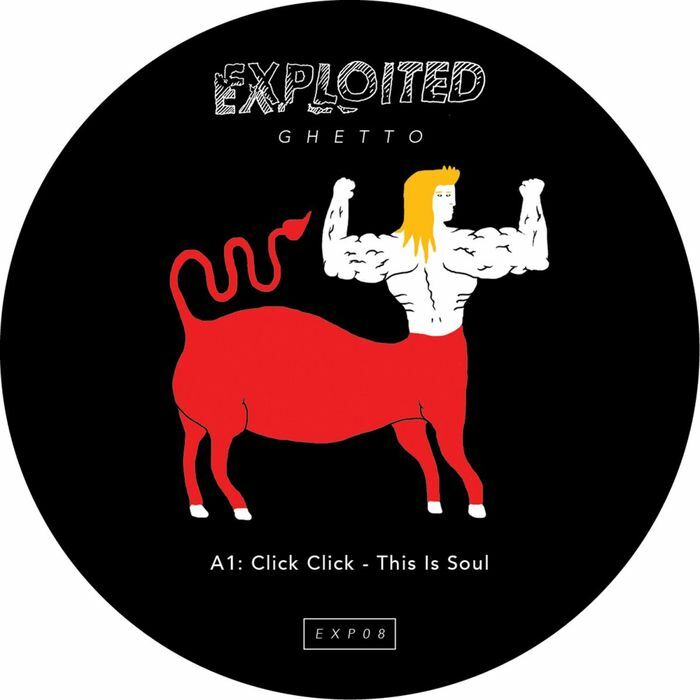 Exploited hero Shir Kahn's has recently unveiled Exploited Ghetto, a sub-label intent on providing us with the kind of stuff deemed too nasty for its parent label (and that's saying something!). Click Click's "This Is Soul" is a perfect afterhours jack-attack featuring seven minutes of thumping kicks, bouncy early Chicago bass and samples, lots of cool sounding vocal samples. Maximum nastiness achieved then.